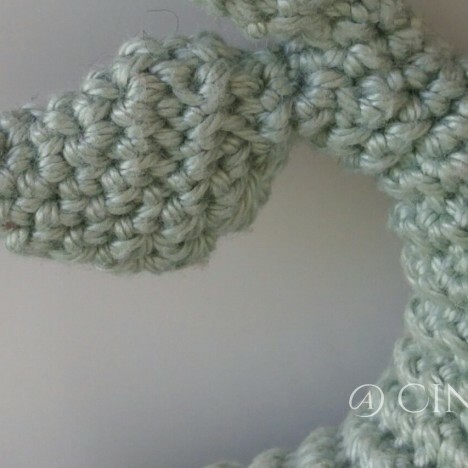 This tutorial is more a collection of some information to make the best of your amigurumis than a real tutorial that explains a certain technique. 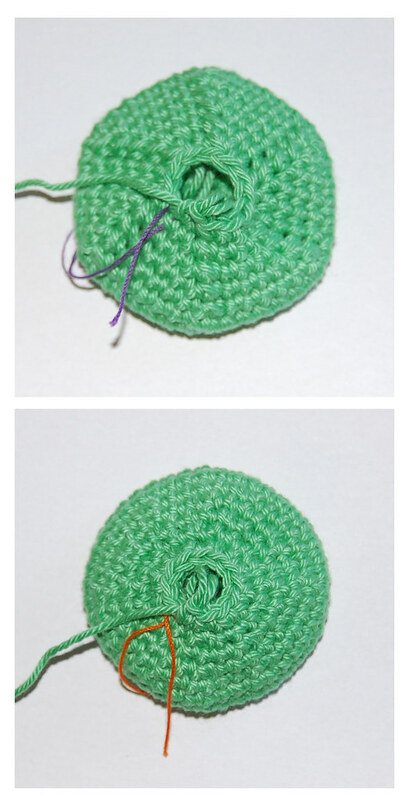 But before we start let me show you the classical version (top) and the improved version (bottom) of a simple round shape. Shaping ends with stuffing your doll. With a good stuffing you can give your doll the final form and even smooth out little mistakes. 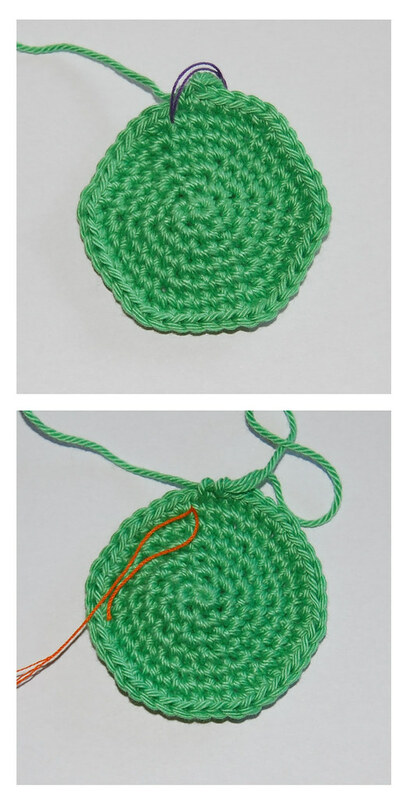 But shaping also starts within the crocheting process itself! so you often will increase one stitch at the beginning of every ‘increasing interval’ and therefore all your increases will be on top of each other. There is nothing wrong with this, especially at smaller diameters like we often find when making dolls. But the bigger your diameter gets the more the hexagonal form will want to show off and stuffing will no longer be a solution. Therefore it’s a good trick to alternate increasing intervals. In uneven rows start with the increasing as usual, but at even rows make increases in the middle of every section. so in uneven rounds, you more or less only divide one increasing section and make a certain number of sc before you start increasing. This way you will have 12 sections instead of 6 and your hexagonal form will become rounder. This also works great for the decreasing of a round shape. 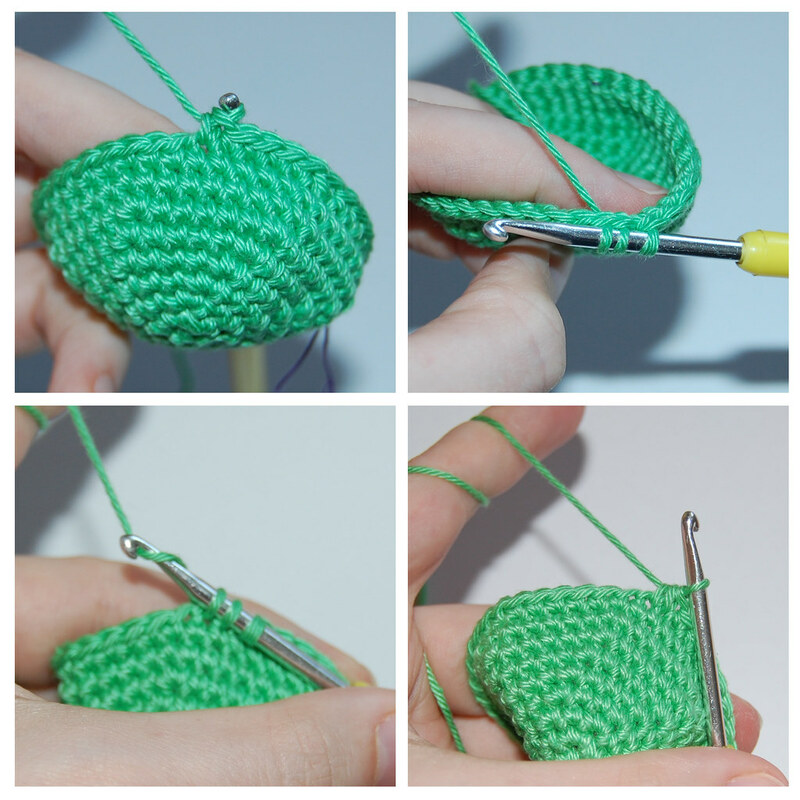 you will end up with one stitch instead of two – you decreased one stitch. If you click on the picture above you can see more details but also you can see that the decreased stitch is easily recognised: the loops lean to the left. When you compare the two pictures of the decreases in the classical and improved version (above) you can also see that making decreases on top of each other makes them recognizable even more easily – so try to avoid this like described under shaping. 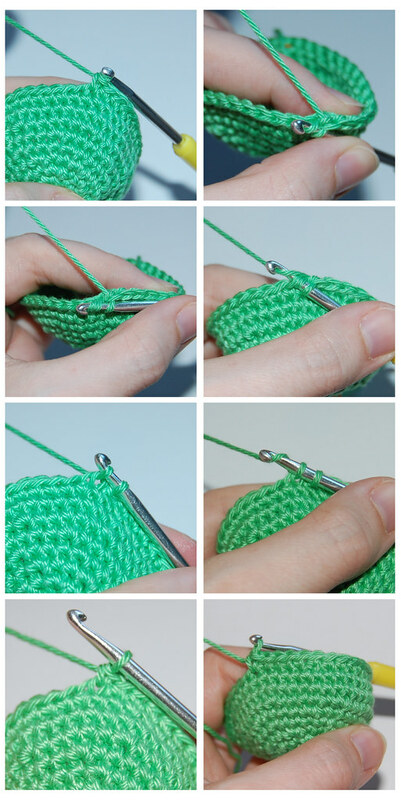 The next series of pictures illusrates how to decrease a stitch and don’t have anybody recognize it. you can hardly see the decrease at all, isn’t that great? This is great, too! Does that decreasing stitch have a name? Thanks for the reply! I may look that up and see what I can find. This is really great! You should call the decrease a dek. It reminds me of decking someone ;). You get ride of the stich entirely. Great post! So much good information. did you click the pictures? they enlarge and it makes it a little easier to see the details. thanks for your response, but am still a little confused with the increasing. I don’t quite understand what you mean to do on the ‘even rows’. what is “x/2”? please explain this a little better. was that supposed to read ‘even’ instead of ‘uneven’?? thank you again and i apologize for the inconvenience but GREATLY appreciate your help 🙂 if it is easier you can email me. Hello! I want to start amigurumi as soon as possible, but not sure about the technique yet. Thanks for your tutorial, I will use it for my amigurumi project in future! Such an awesome trick!!! Thanks for sharing, I hate those little holes when decreasing and the resulting hexagonal shape. I’ll try it right now! That is really nice looking. Do you have invisible increases?